Gold Coast Signs is a full service sign and signage centre. Helping Gold Coast businesses increase their brand awareness and overall perception. Signs shouldn’t be underestimated as an effective communication tool – they are usually the first thing a potential customer walking past will see. Signage can directly increase your customer flow – with the right design – and help your Gold Coast business stand out from the competition. Reinforce your brand to attract new and also keep existing customers coming back. 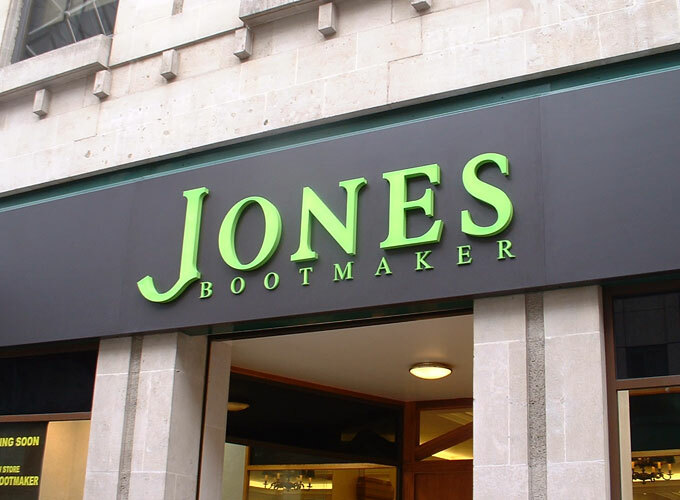 On visiting your business – a good sign maker will assess your signage needs and usually supply a no-obligation quote. Sign makers will recommend signage types, sign styles and material and submit a quote to meet your desired signage requirements. The Gold Coast sign maker will then design, create and install your signage -all while using the latest technology to ensure you get what you want. Signs and signage is an investment in your overall business brand – don’t think of it as an expense. Improve your business’s visibility and front-of-mind branding to people traveling on the Gold Coast. At Gold Coast Signs we manufacture a range of visual signage and visual products. We do products for hotels, motels, high rises, vehicles, shops, banners, light boxes, pylon signs, LED lights, neon, laser cutting, and large format printing. Gold Coast Signs have been caring and we have looking after our clients for years. We provide an amazing service for everyone and you can count on someone like us. 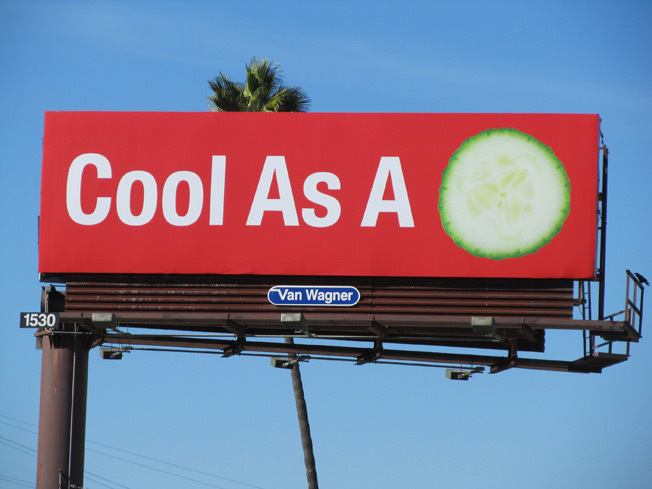 There is a huge variety and types of outdoor signs. Trying to decide on which type of signage to use can be difficult for many Gold Coast businesses. A-frame signs are a classic sign found everywhere. A-frames are inexpensive but effective advertising. 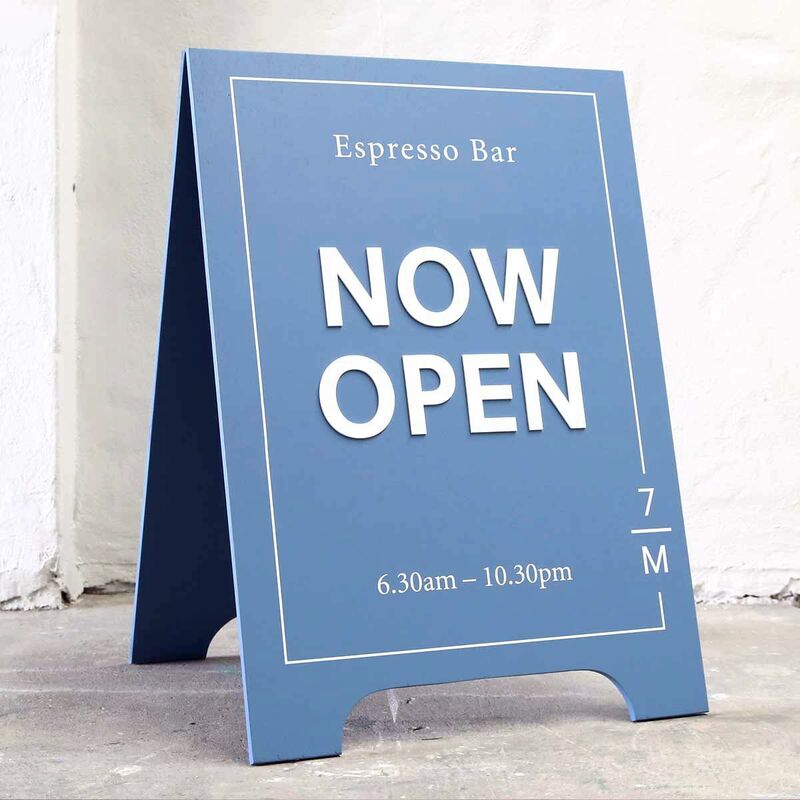 A-frames are easily noticeable on side walks and can easily direct your potential customers to your business. A-frame signage are very customizable – establish your own unique Gold Coast business at a cheap cost. The down side to an A-frame sign is that they are not large enough to be viewed at a very long distance. Back-lit signs can advertise day and night – Back-lit signage give your potential customers a great branding or message to look at. 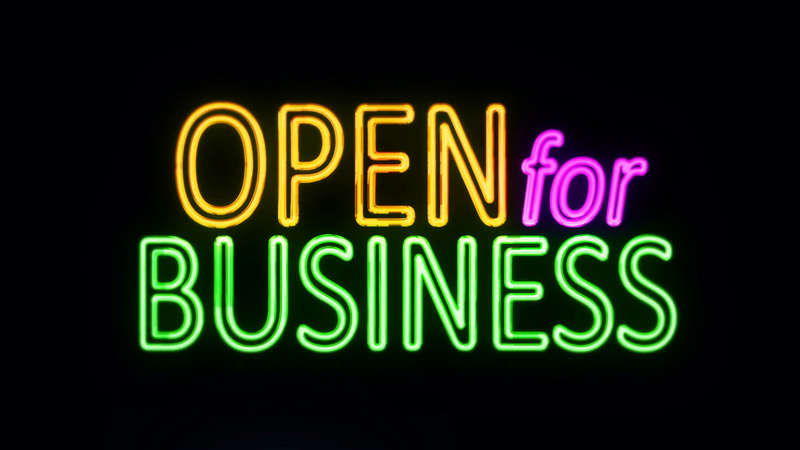 Back-lit signs can be printed at a very wide range of colours and dimensions – there will be something suitable for your Gold Coast business. Get your business going with an indoor full color LED sign. Double sided or single sided, size is not an issue with full color LED’s. There are no limits with LED signage, you can customize any sign you want. Go outdoors with full color LED signs. Double sided or single sided, size is not an issue with full color LED’s. If you’re looking for a cost effective way to advertise your business, our scrolling LED signs are here awaiting for you. Scrolling signs come in mono color, multiple colors and full glowing color. How are neon signs made? 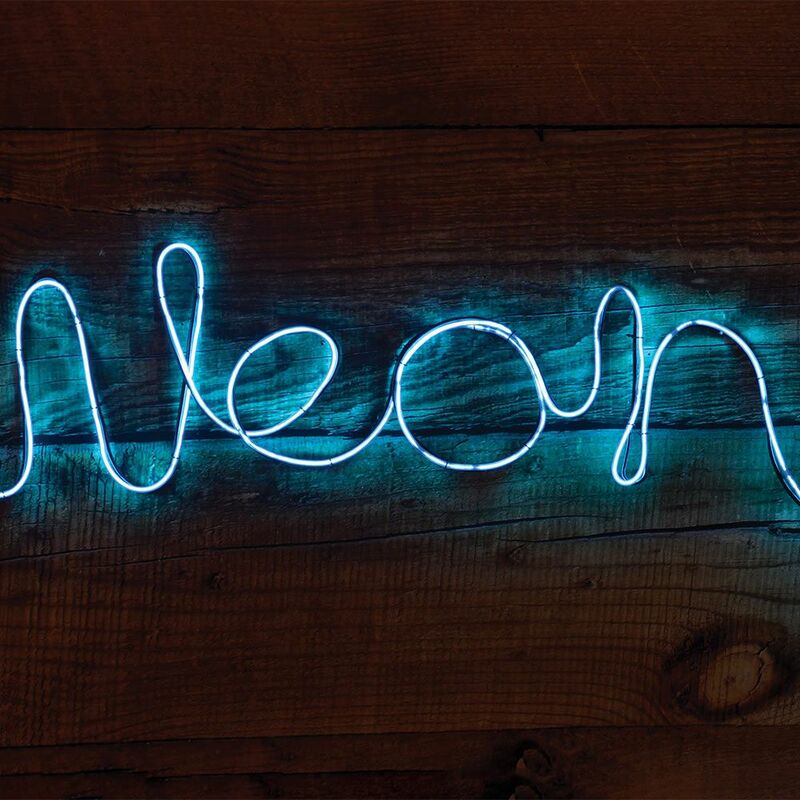 The process of making neon signs. The post Winter Sunshine – Signing For Consol appeared first on Sign Maker and Signage Design Company | Voodoo DesignWorks. Why go with others when you have Gold Coast LED Signs?